Over the past few years, the WRC silly season has left one or two drivers out in the cold. In 2016, it was Elfyn Evans. In 2017, it was Andreas Mikkelsen. 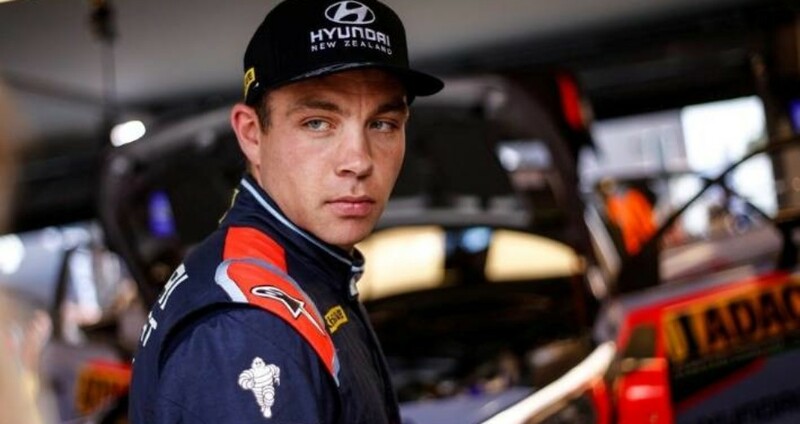 In 2018, it was Mads Ostberg, and now in 2019, it’s Hayden Paddon and Craig Breen (and still, Mads Ostberg). At first glance it appears obvious that being left in this position at the end of the season is less than ideal. However, as it has turned out over the past few WRC seasons, waiting in the wings might not be the worst place to be. Let’s take a look back. First, let’s consider the case of Elfyn Evans. In 2015, he had a mediocre season. Yes, he scored that brilliant 2nd place in Corsica, but for the most part, he was underwhelming in a season where he was supposed to show some real progress. In 2016, he was left without a WRC drive, but he went to work in an R5 Fiesta and won the British Rally Championship in addition to coming 2nd to Esapekka Lappi in a tie-break for the WRC2 championship. 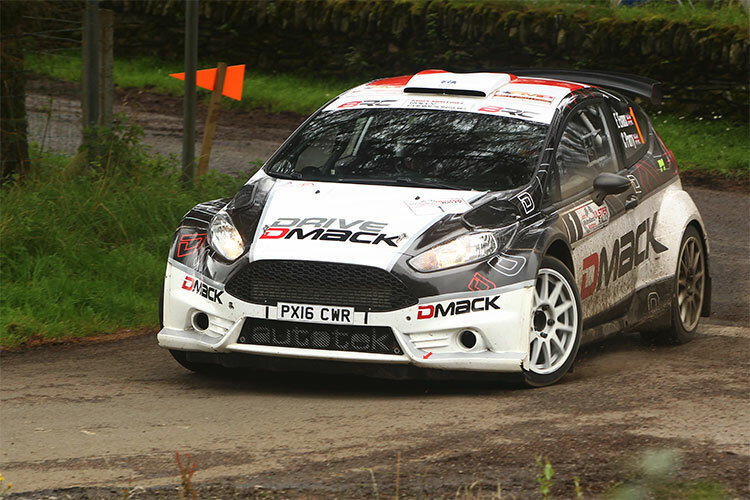 His efforts rewarded him a drive with the DMACK team in 2017 where he scored his maiden WRC victory and set himself up for two full seasons with the M-Sport team. Then there’s Andreas Mikkelsen. He was left without a seat after the shake-up that occurred when VW pulled out of the WRC at the end of 2016. Like Evans, he went to work in a Skoda Fabia R5 in the WRC2 and eventually got his break when Citroen benched Kris Meeke midway through the 2017 season. This as well as a few promising outings in the Hyundai i20 led to a 2 year contract with Hyundai in 2018 and 2019. Much like Andreas, Mads Ostberg was in prime position to benefit in 2018 when Citroen dropped Kirs Meeke for the final time. However, unlike Mikkelsen, strong performances in Finland and Australia were not enough to bag Mads a seat for 2019. He, along with Hayden Paddon and Craig Breen, is left watching and waiting as the 2019 WRC season has gotten underway. So, do any of these guys have a shot at sneaking back into the WRC in 2019? Unlike past seasons, the contracts for the current crop of drivers seem a little bit more set in stone than they used to be. The most interesting example of this is Andreas Mikkelsen. I am inclined to believe that his contract must be air tight because if it wasn’t, there’s a good chance he might have been gone from Hyundai already. Despite a guaranteed seat for the duration of 2019, I’d have to say that his position is the most tenuous at this moment in time. Ironically, he finds himself in the exact opposite position to where he was in 2017. He is now looking over his shoulder at the guys waiting in the wings to pounce if he continues to falter. Ripping off a wheel on the final corner of SS9 in Monte Carlo certainly doesn’t help things. The outlook for Breen, Paddon, and Ostberg in 2019 might not be as optimistic as it has been in past seasons. However, over the course of the 2019 season, I believe that at least one of these three will have a role to play in the championship. While I don’t wish misfortune on anyone, it only takes one crash, a team manger running out of patience with a driver, or an injury for one of these three to get another crack at the WRC. Let’s see what happens, but I believe that the fate of the drivers waiting in the wings will be another storyline during the 2019 season.